Art Gala 3 days away! 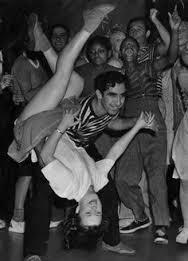 Come get your Jive on at our 16th annual Art Gala Sock Hop! How much: $25 dollar early bird $30 at the door! ← Summer Camp Early Registration is Now Open!